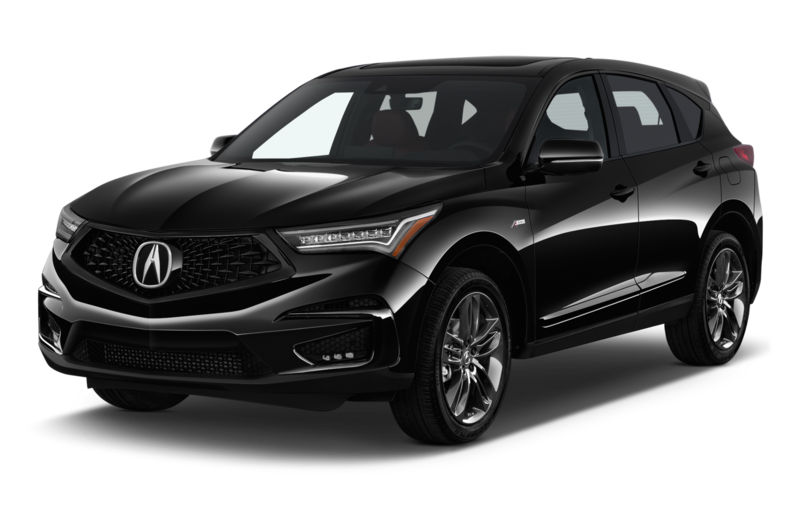 It seems like it debuted yesterday, but Acura is celebrating the 15th anniversary of its Super Handling All-Wheel Drive (SH-AWD) technology. 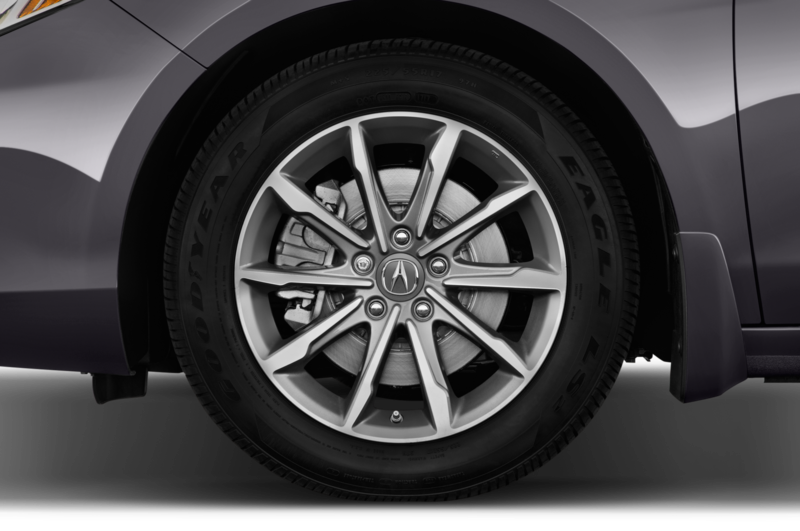 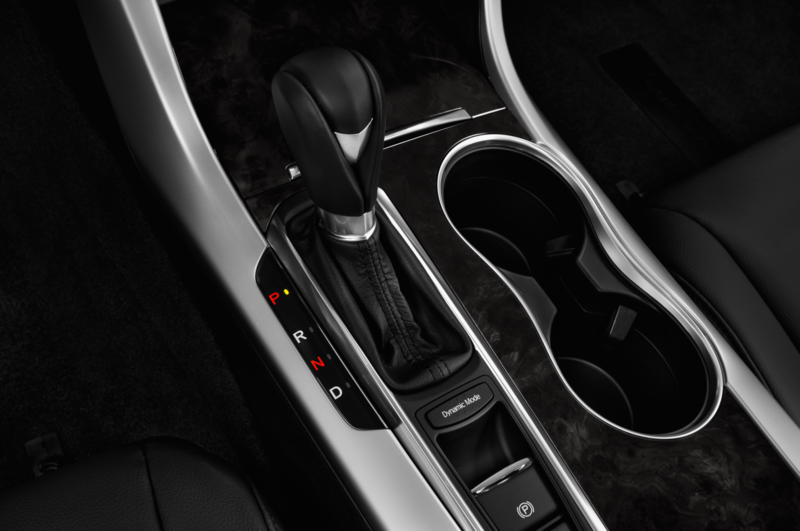 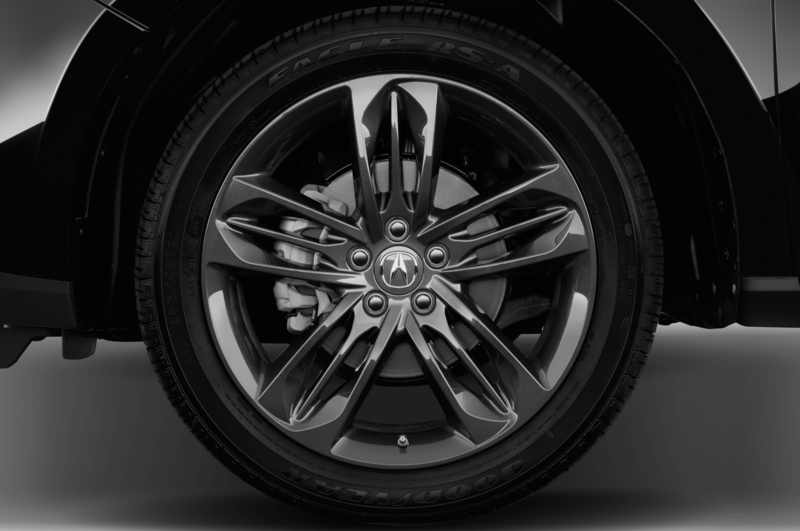 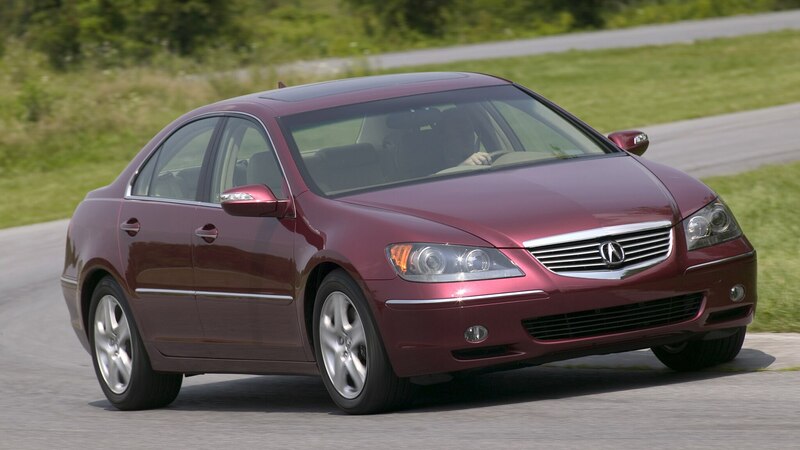 The letter-happy torque-vectoring AWD tech made its debut on the 2005 Acura RL sedan; its primary function is to apportion additional torque to the left or right wheel to “overdrive” that wheel, creating a yaw moment that enhances handling and cornering performance. 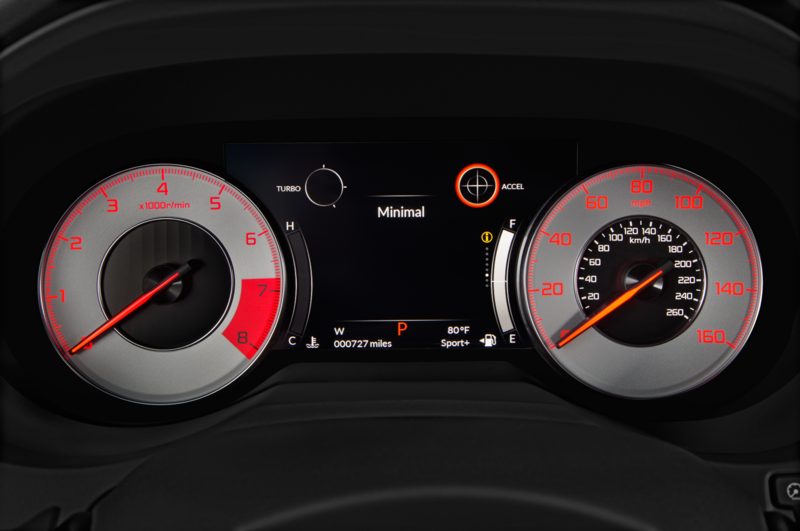 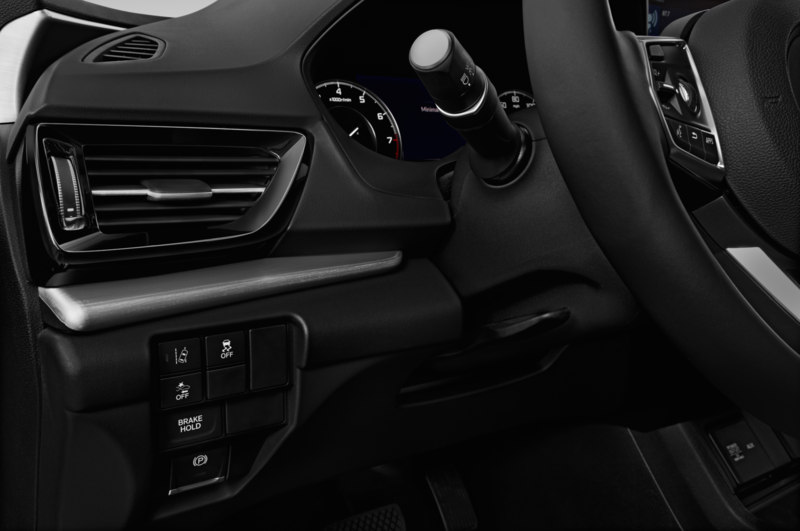 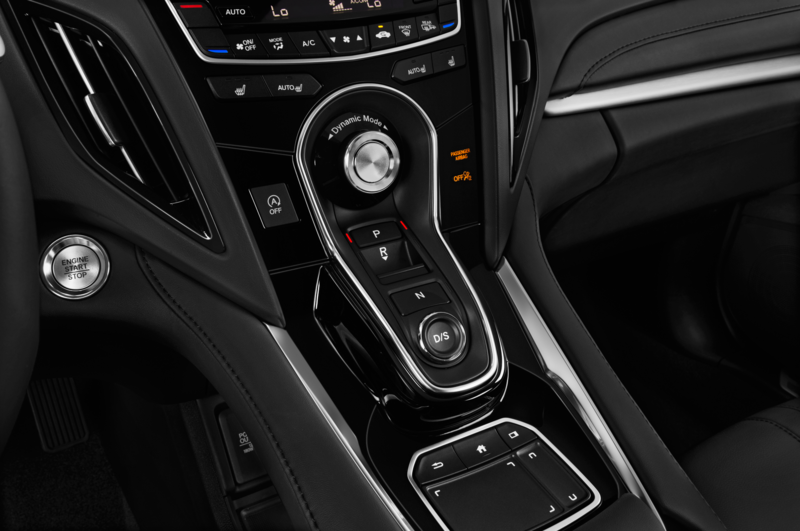 It’s hardly noticeable around town, but it effectively dials out understeer when driving harder, such as on a backroad or at a track. 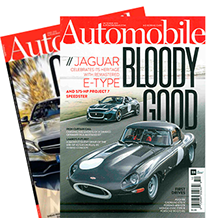 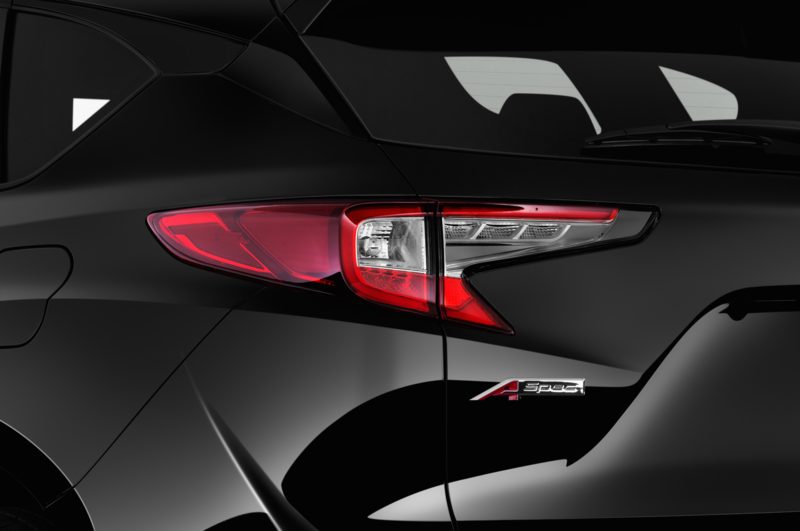 To celebrate, a video was created to cover SH-AWD’s performance history, which now also includes electrified Sport Hybrid SH-AWD in certain models. 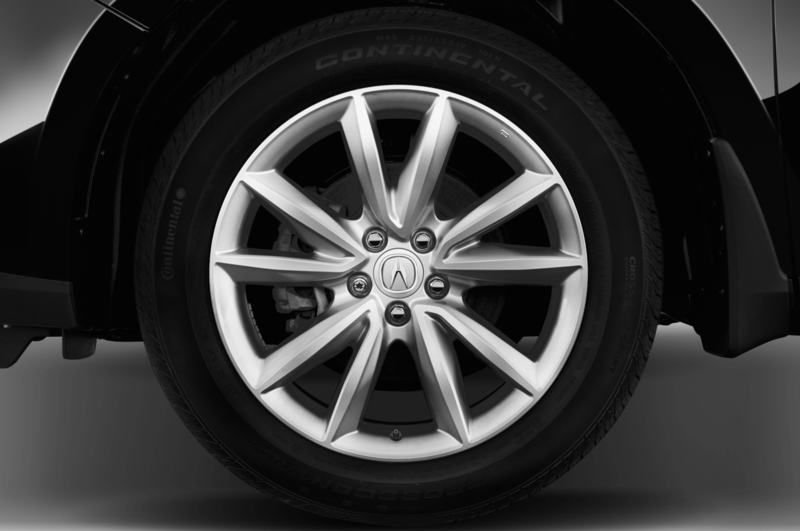 That’s SH-SH-AWD, for those scoring at home. 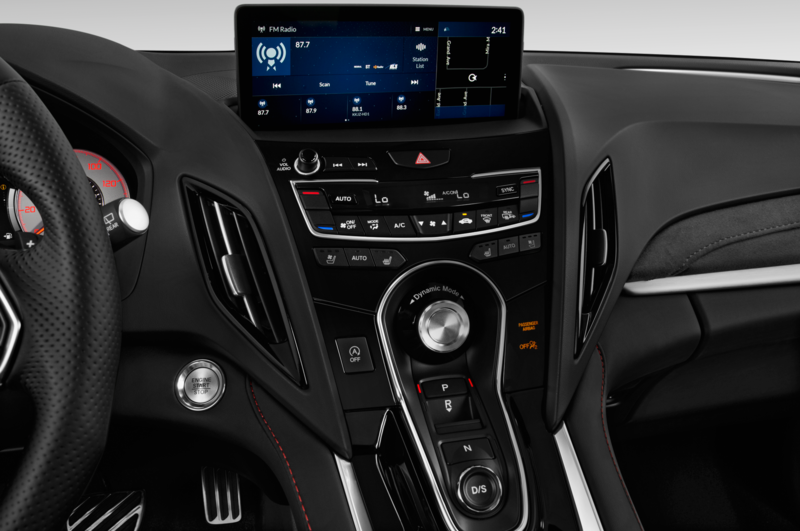 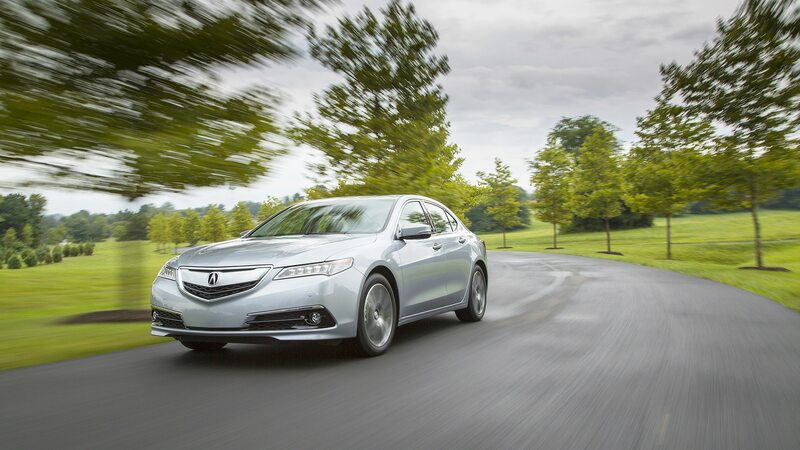 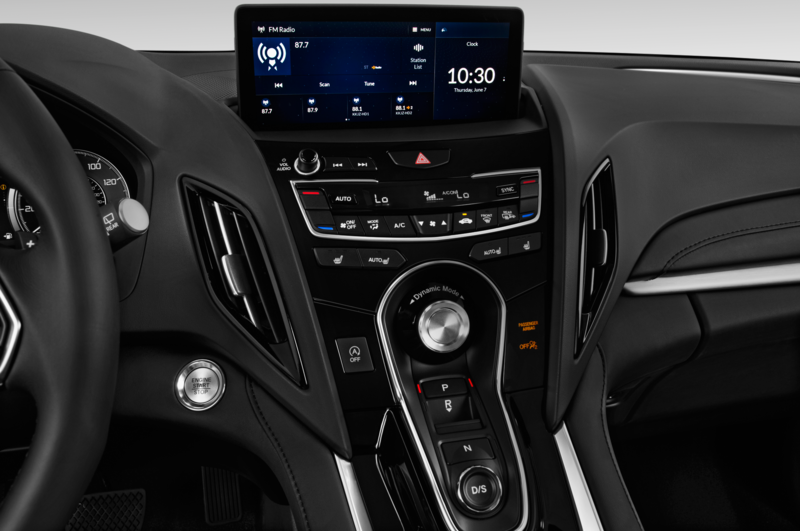 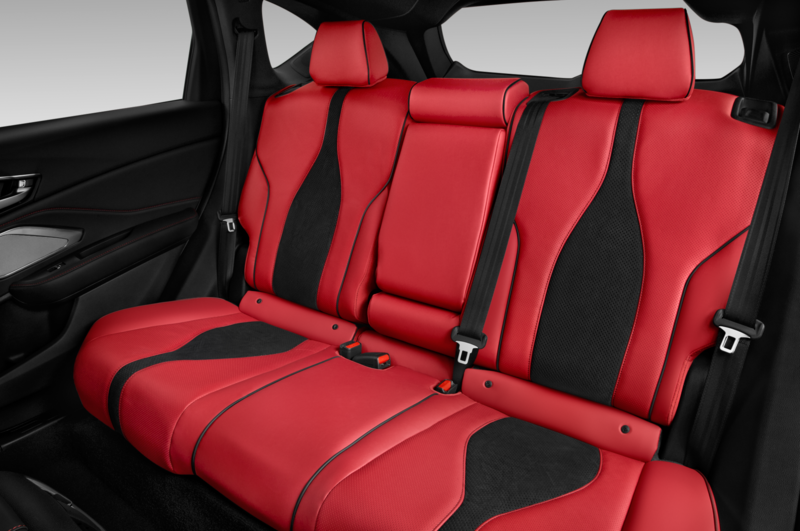 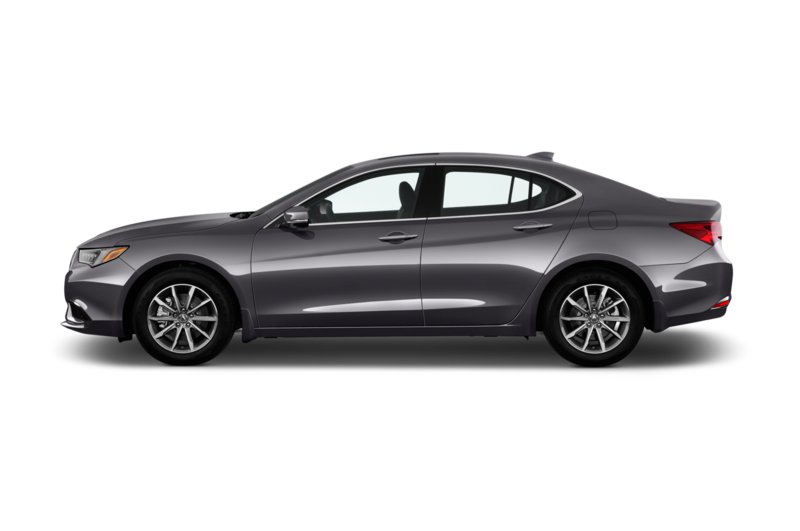 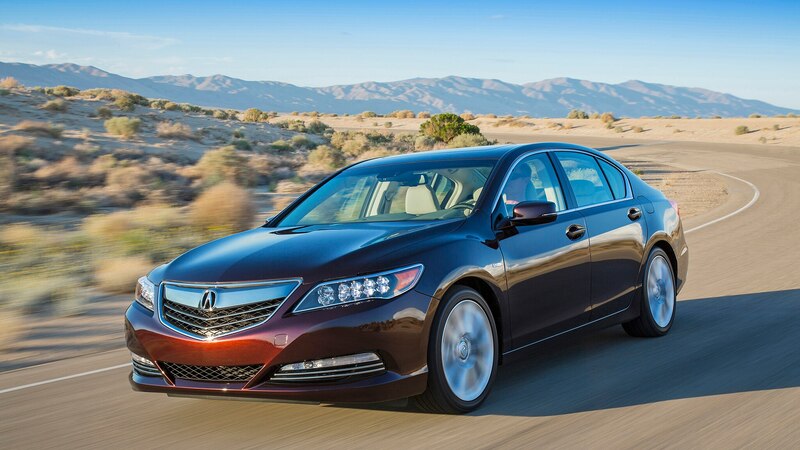 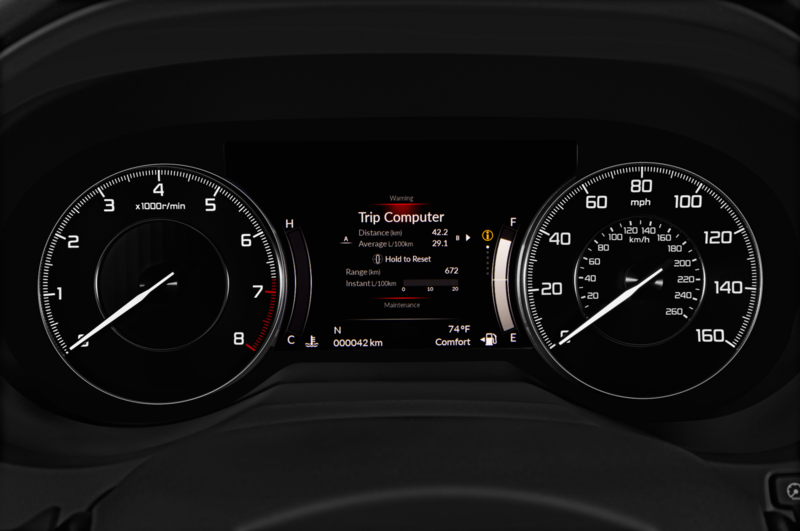 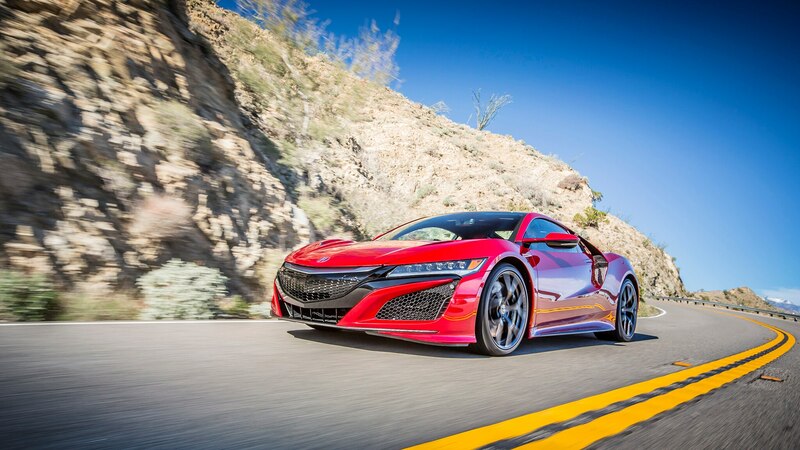 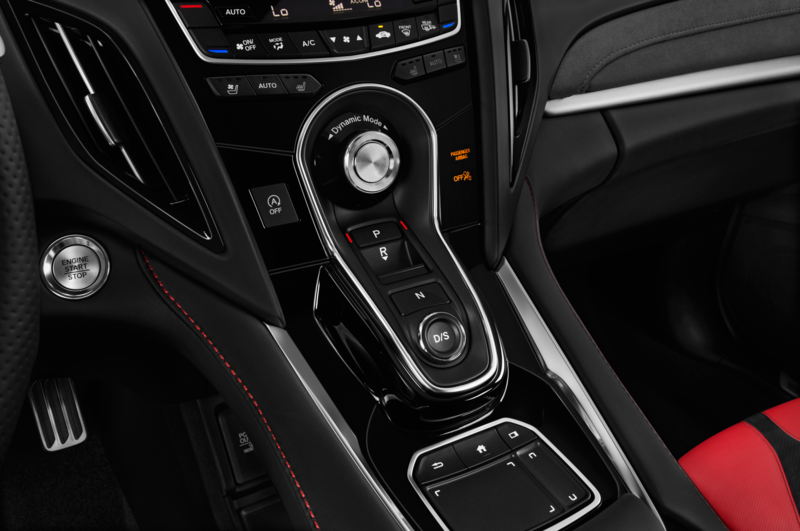 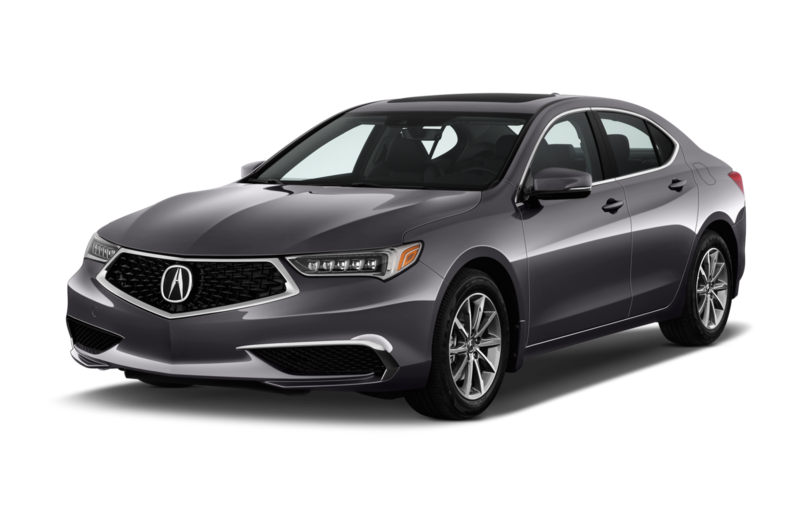 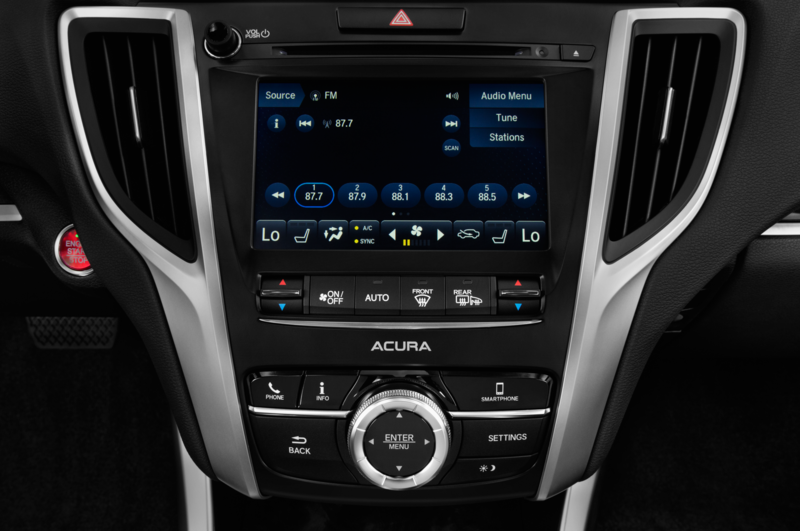 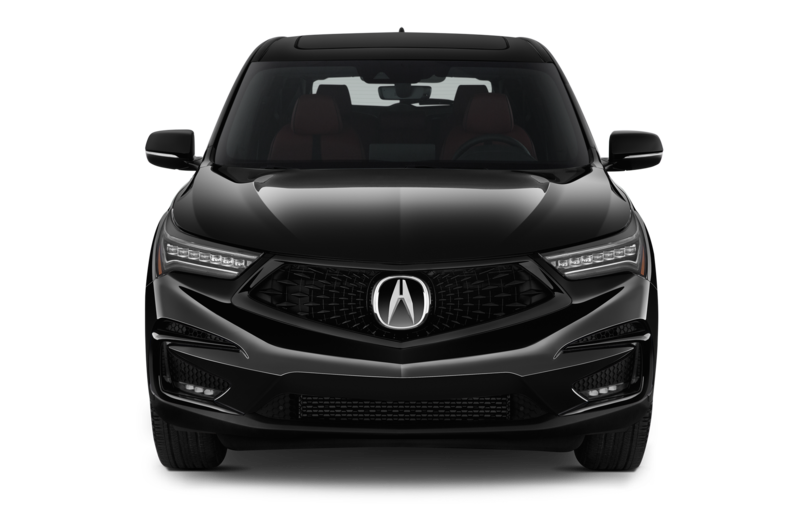 SH-AWD was among the first production uses of torque-vectoring technology, and Acura states that it will sell its 1,000,000th vehicle with the system later this year. 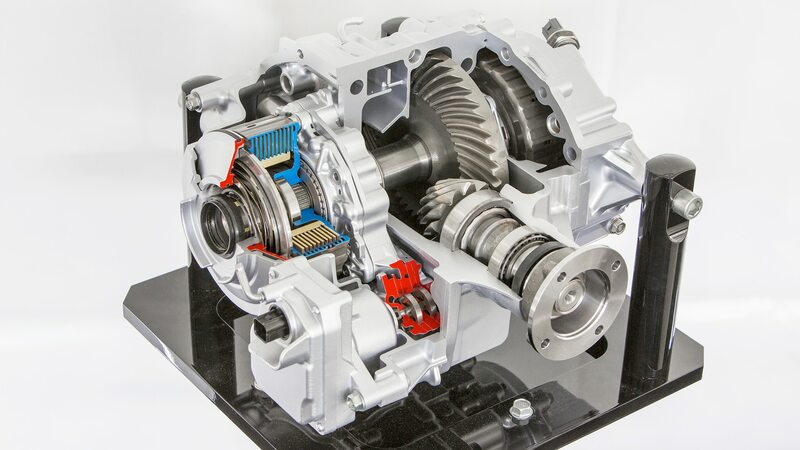 While regular SH-AWD uses an electronically controlled rear differential to act on the rear wheel, the hybrid version uses two electric motors to do the same job. 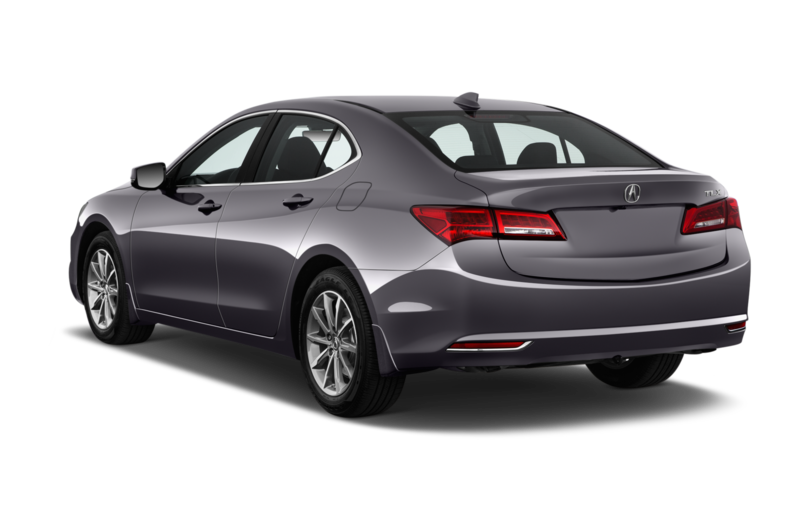 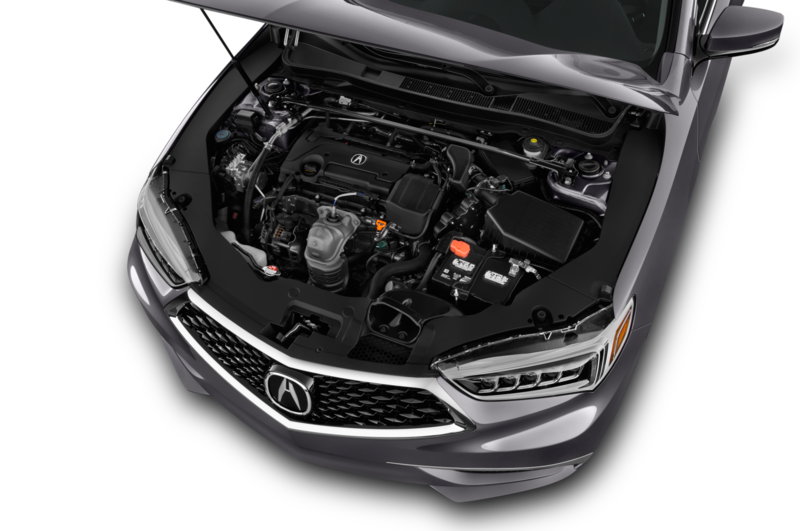 Sport Hybrid SH-AWD was first introduced in the 2014 RLX hybrid, and it’s also in use in the second-generation NSX and MDX hybrid. 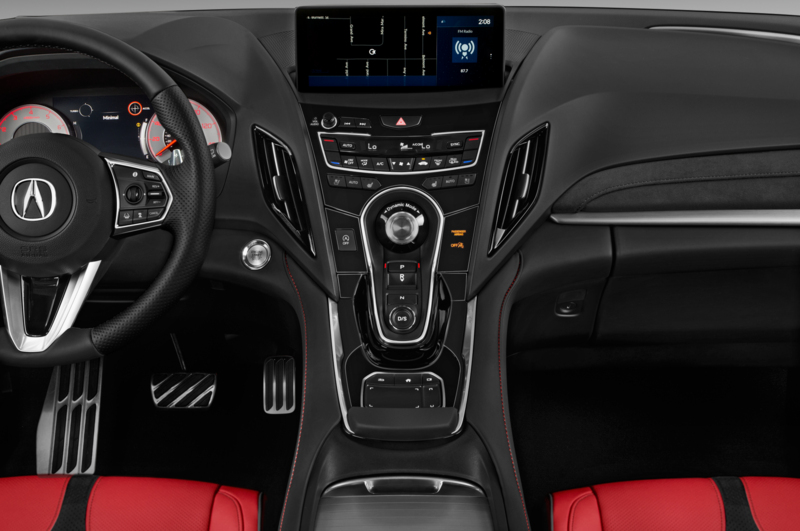 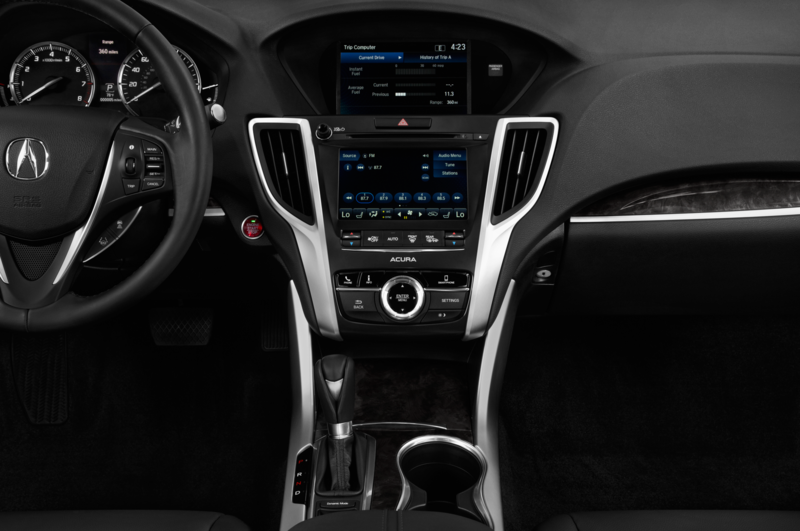 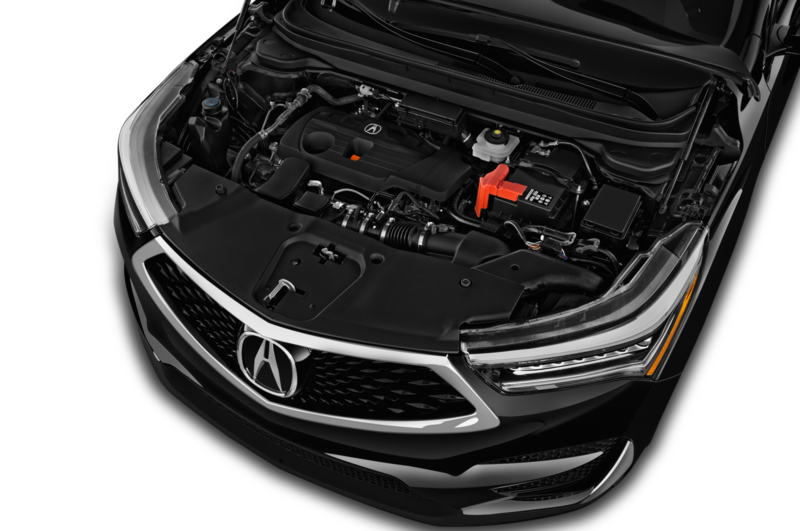 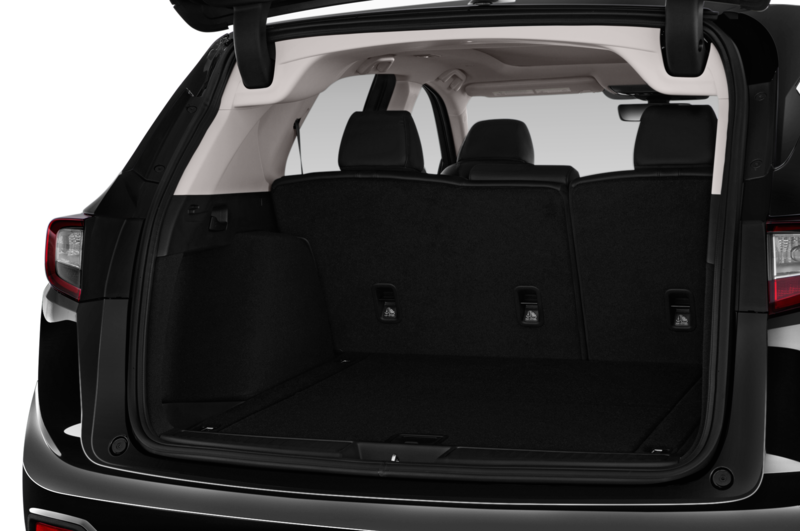 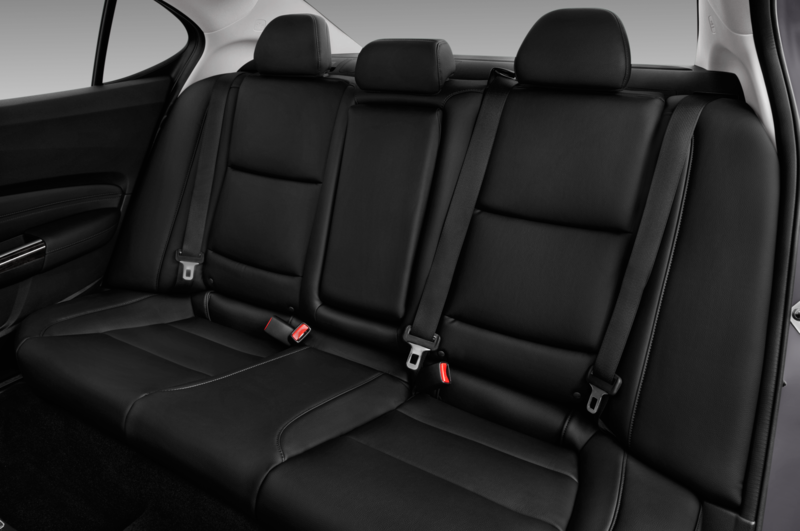 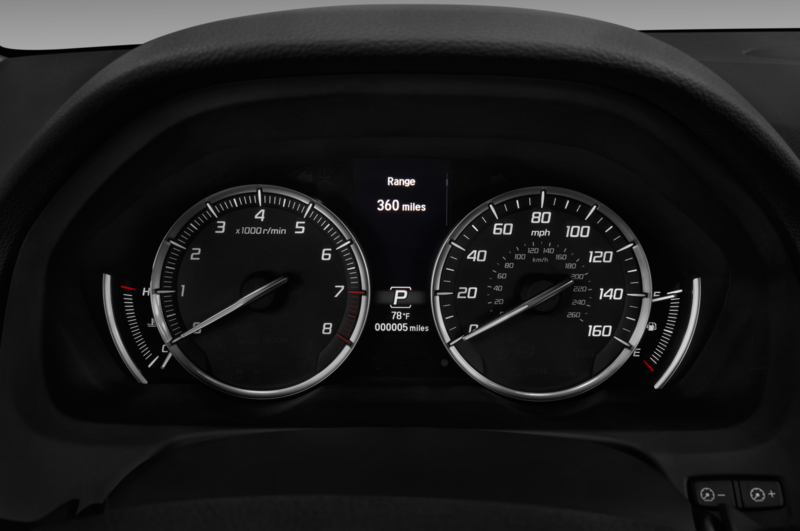 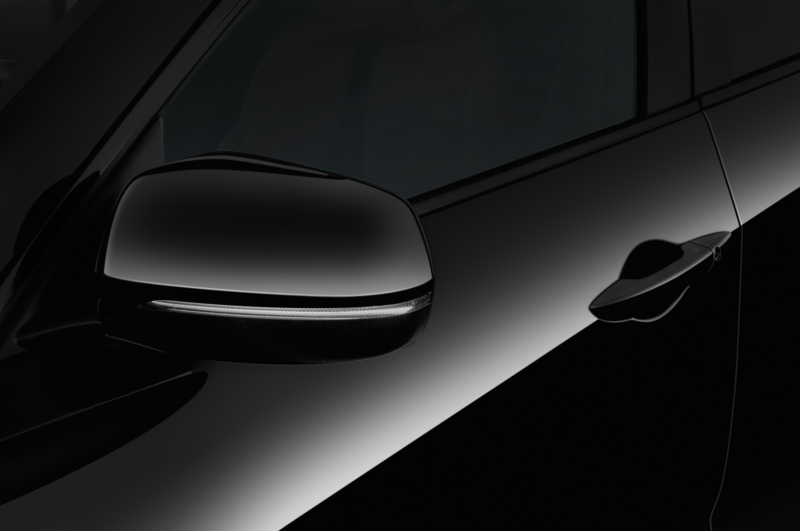 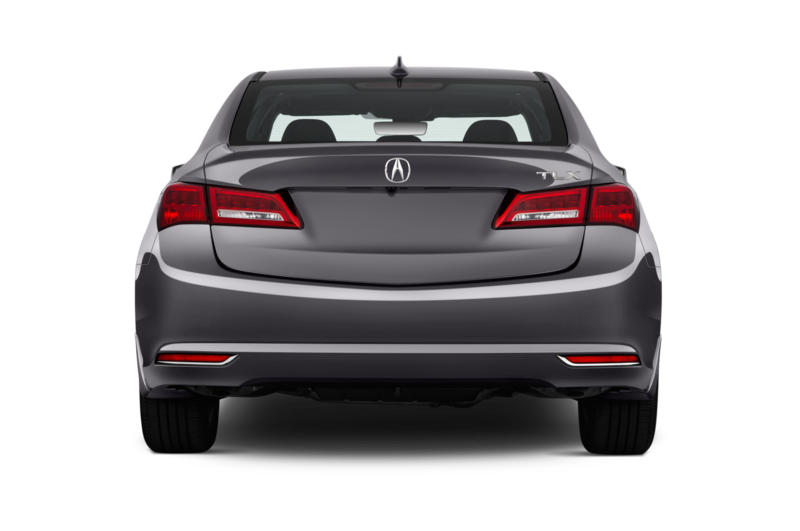 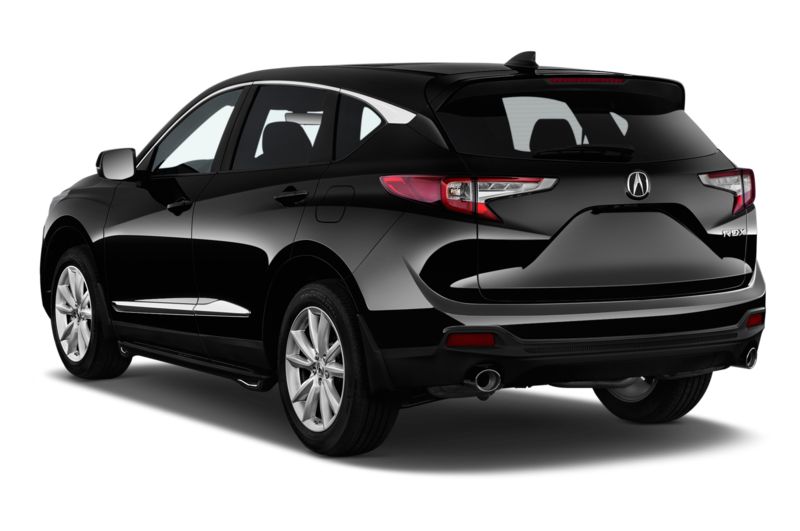 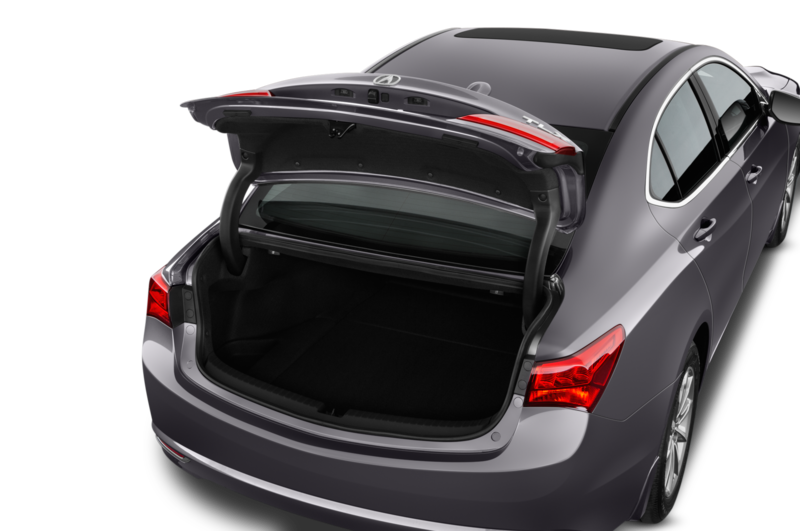 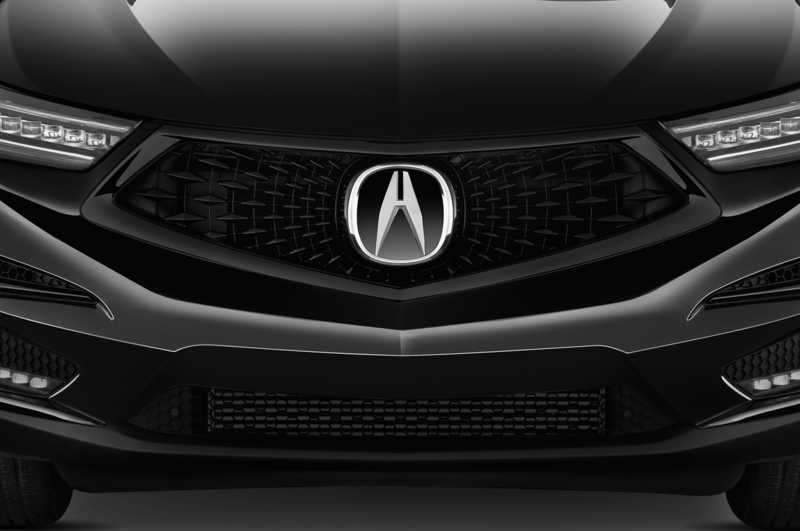 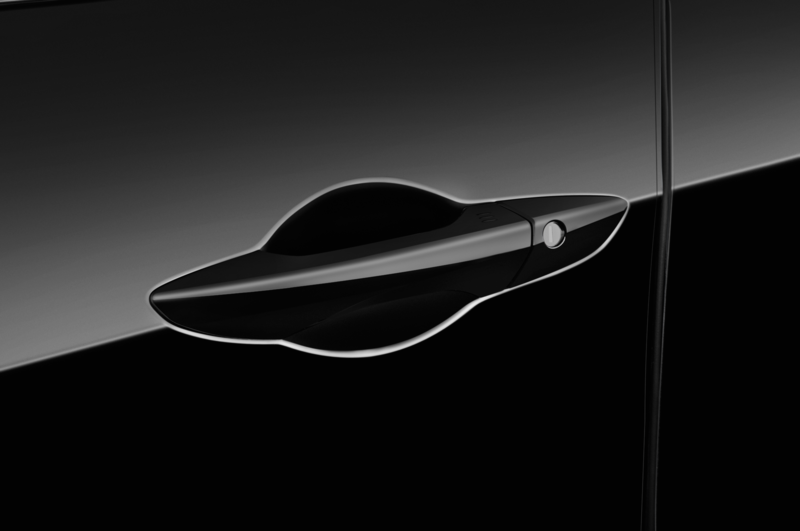 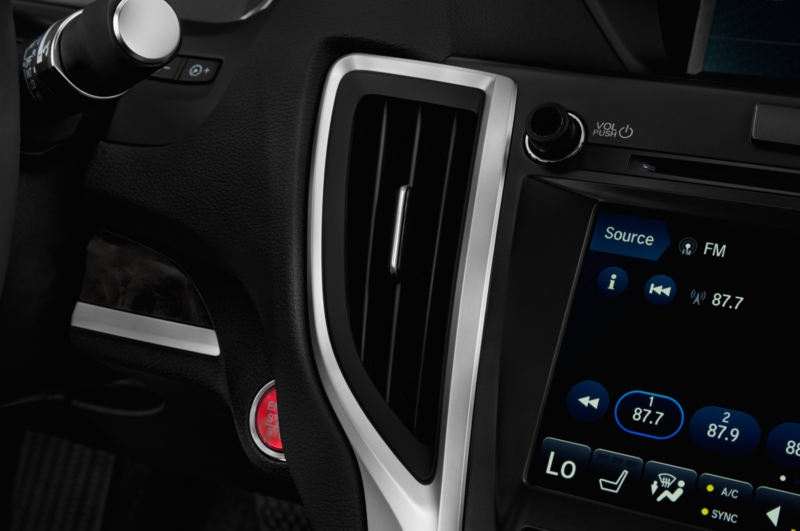 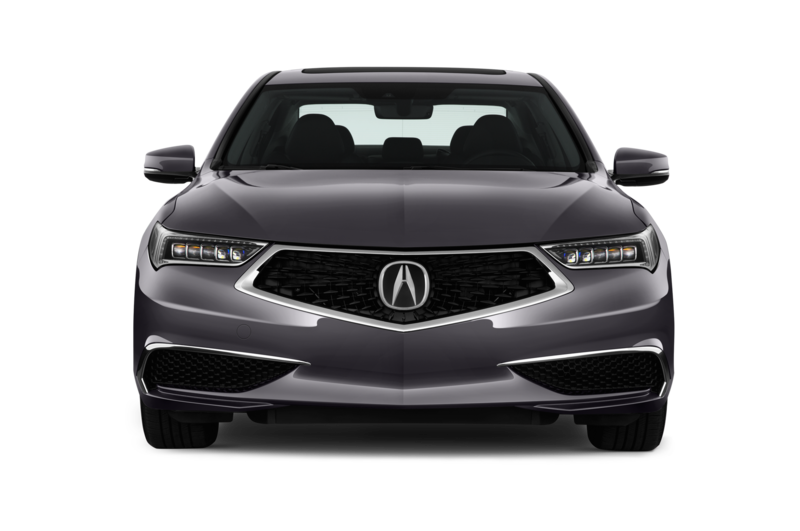 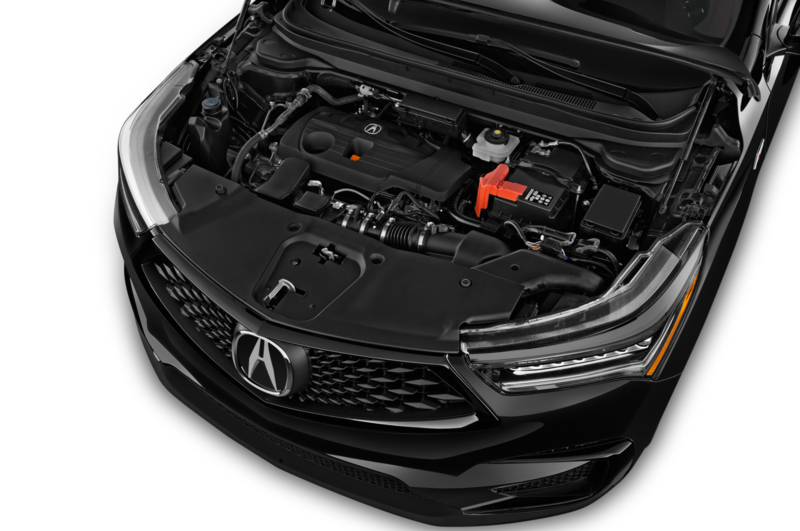 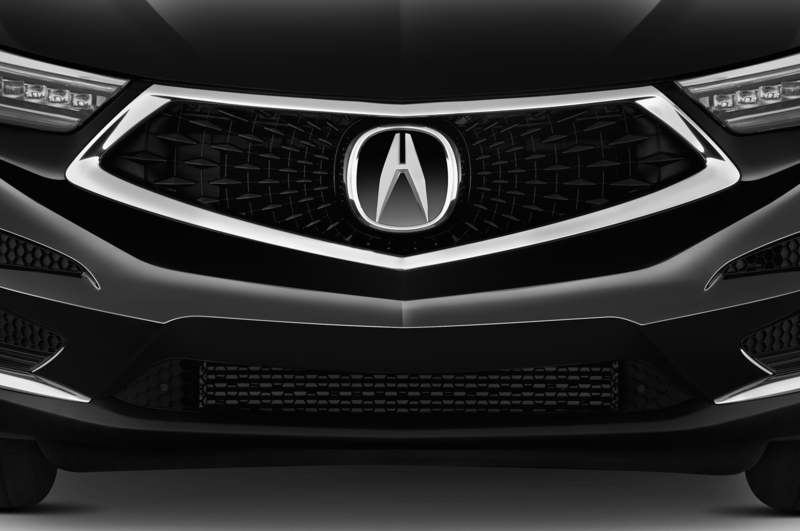 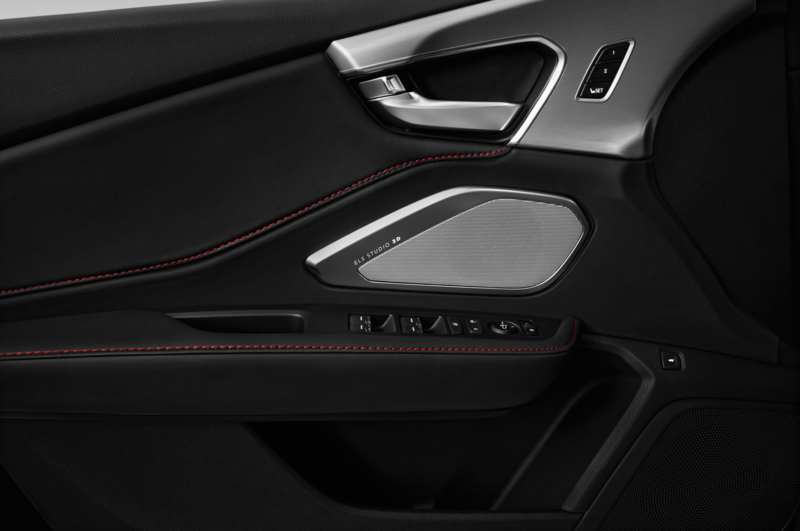 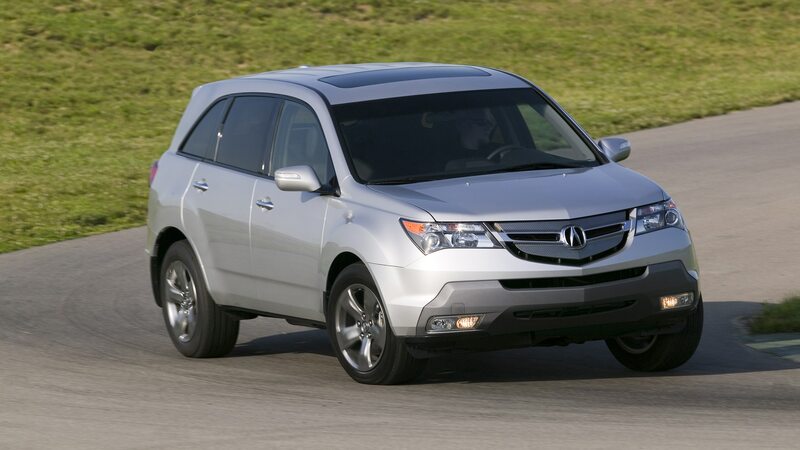 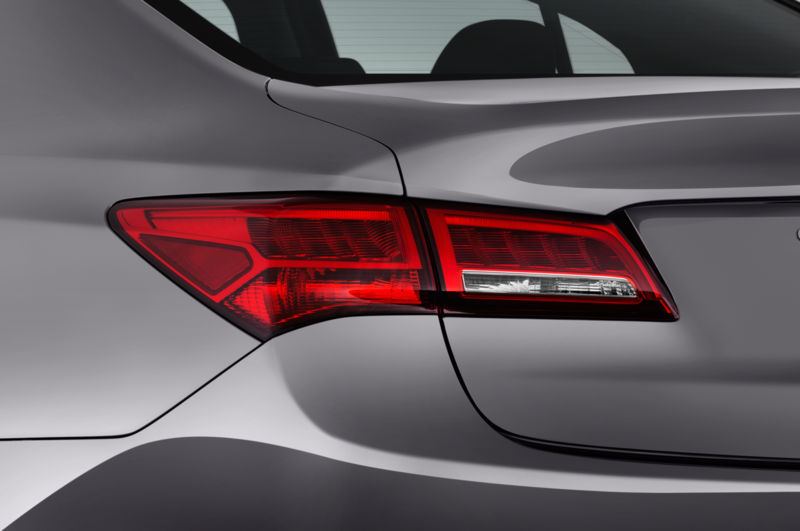 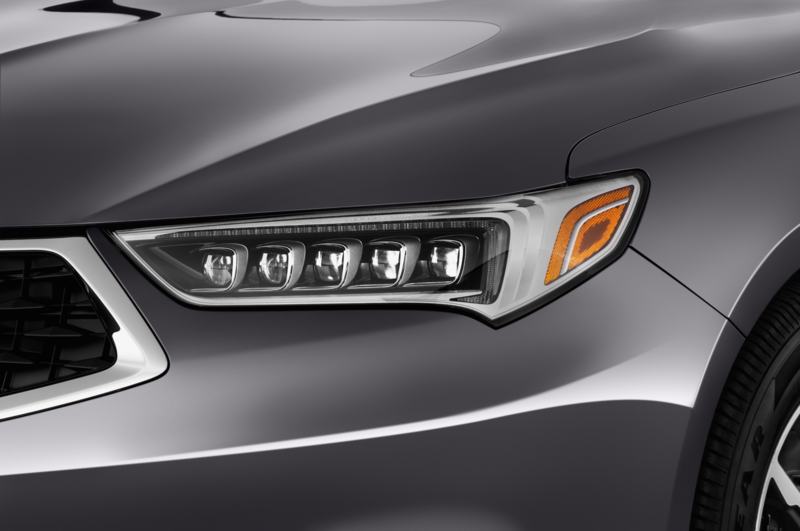 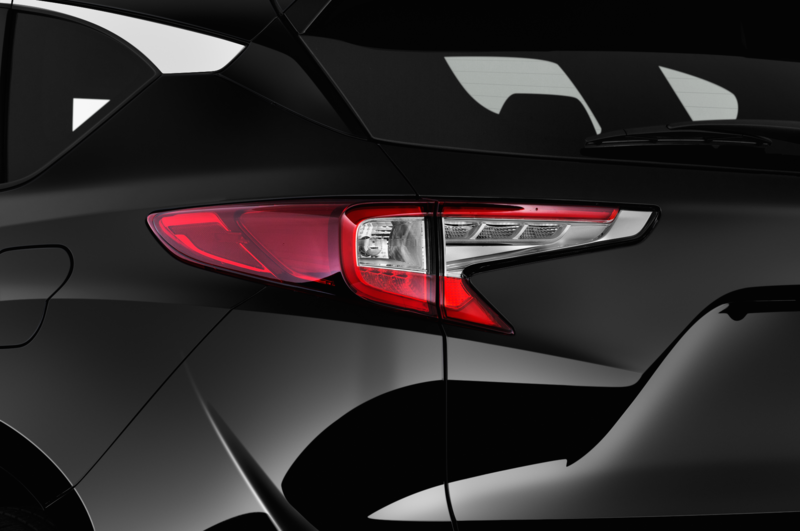 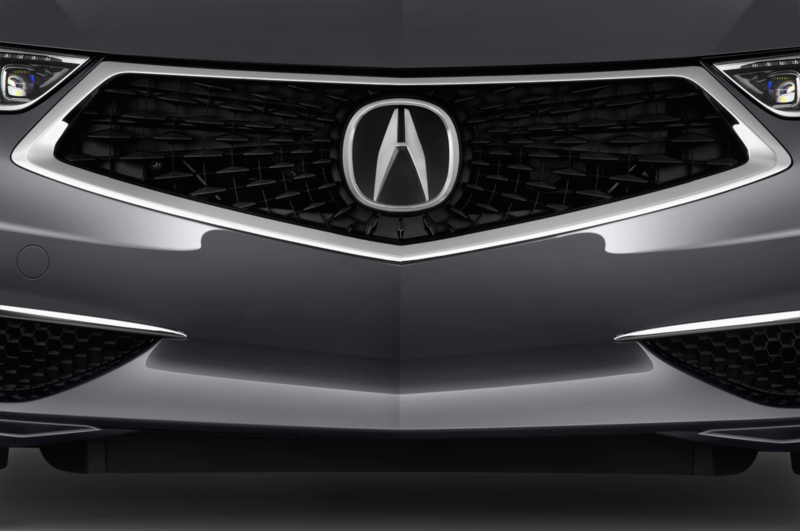 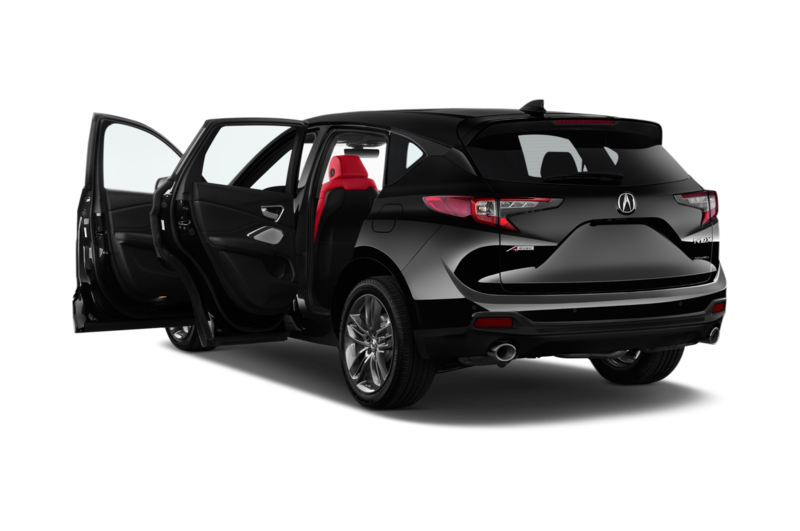 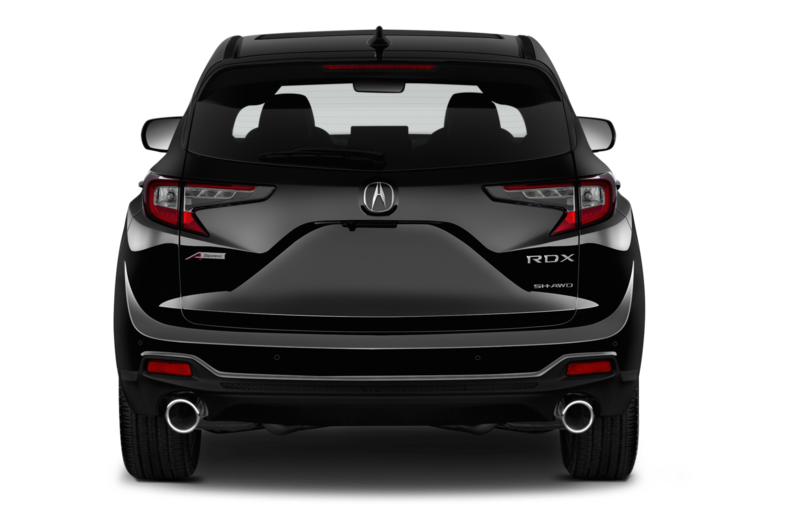 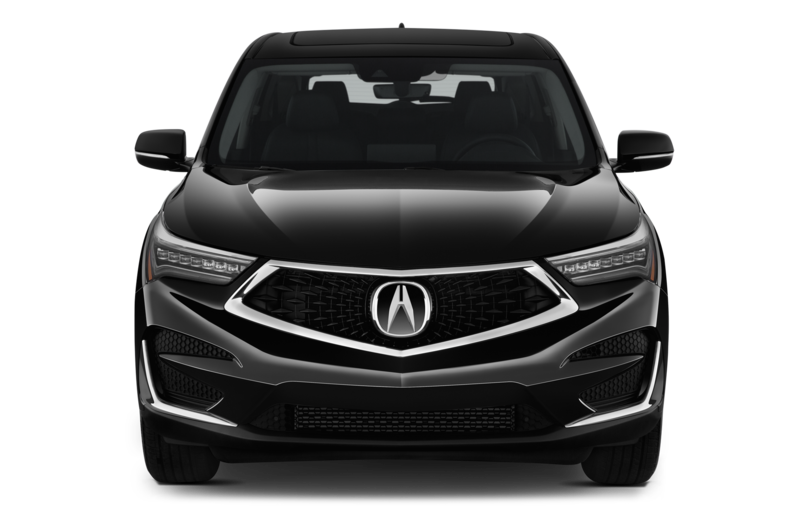 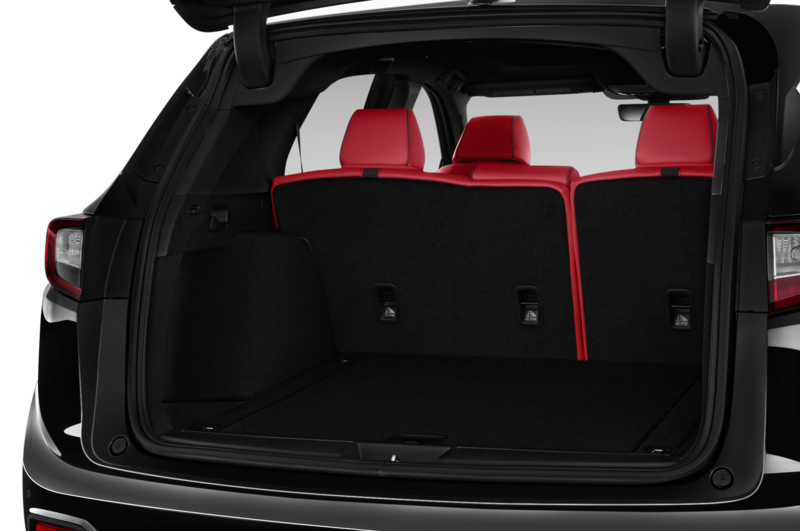 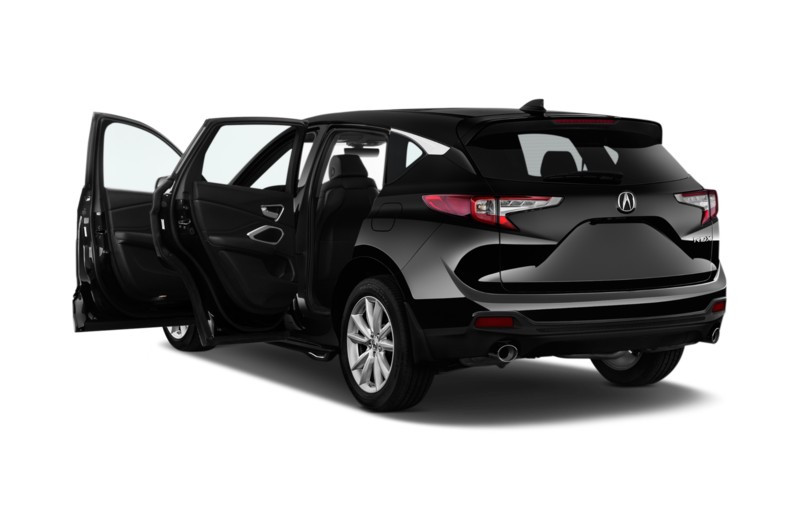 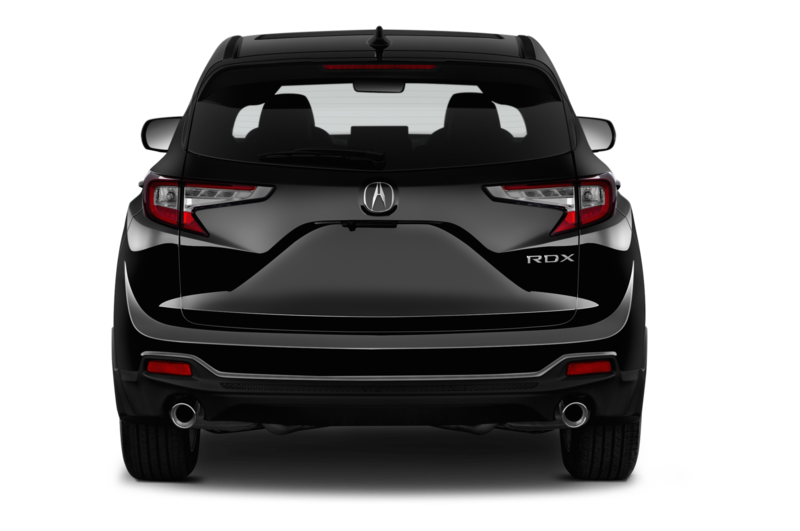 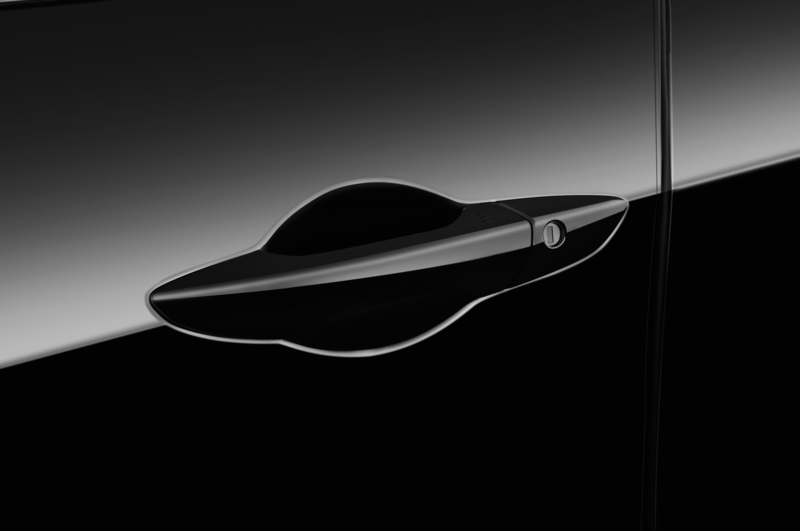 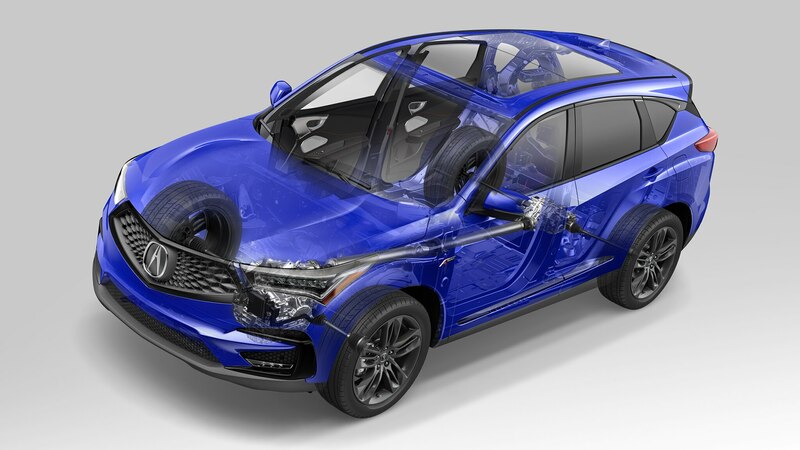 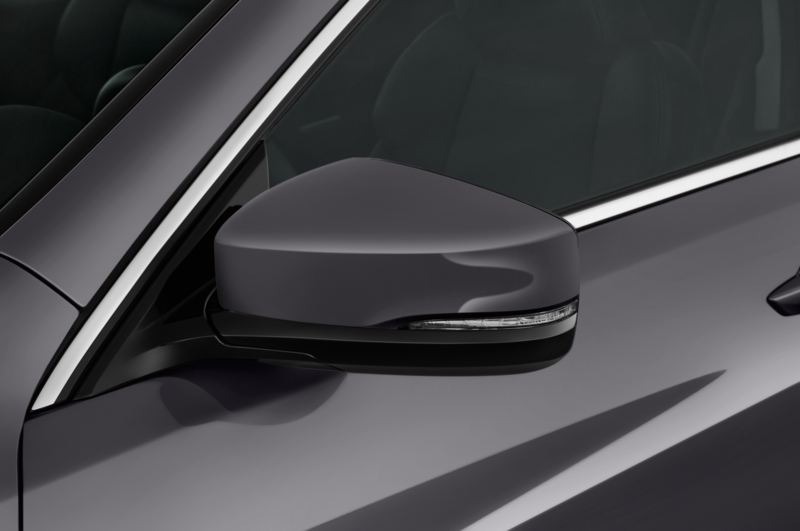 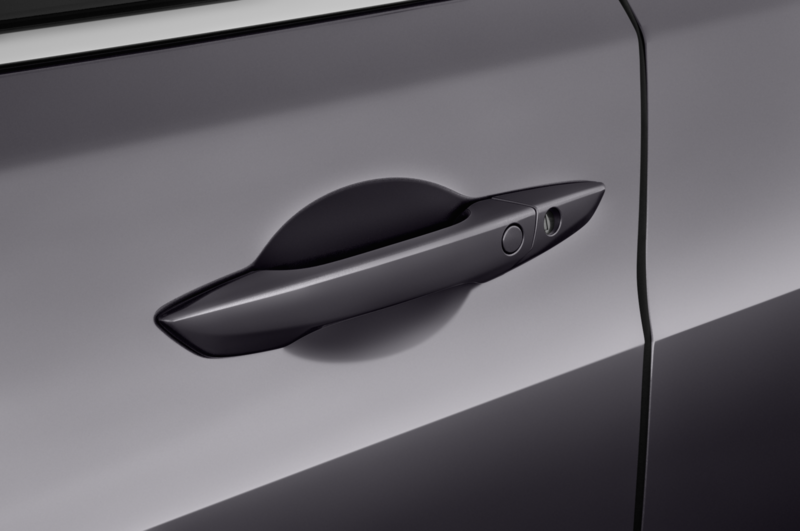 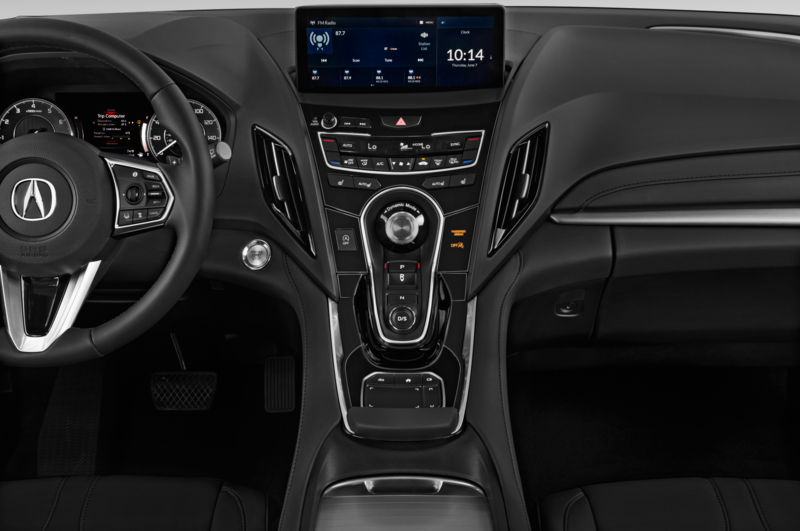 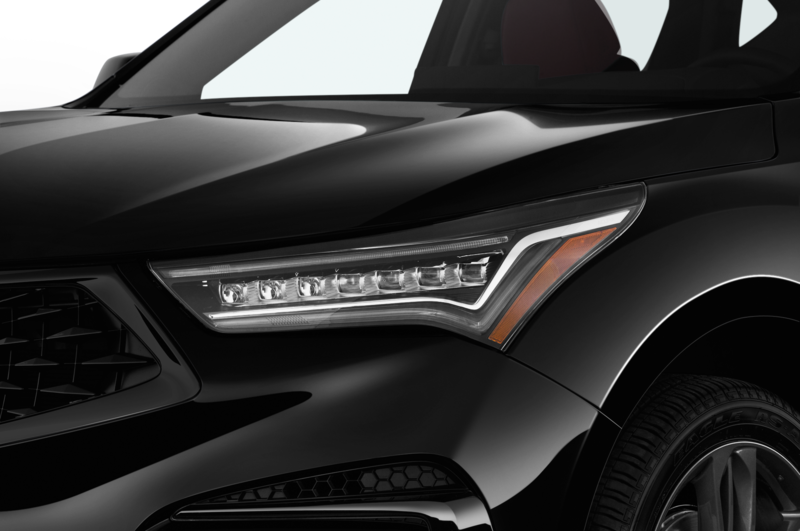 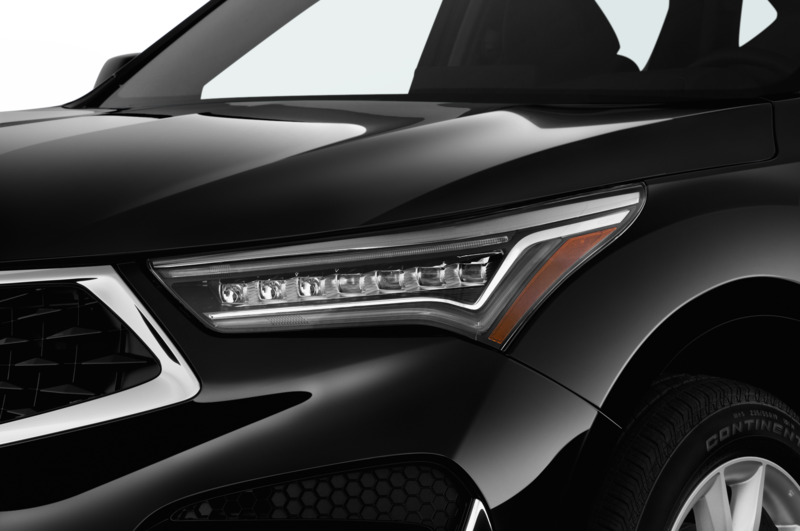 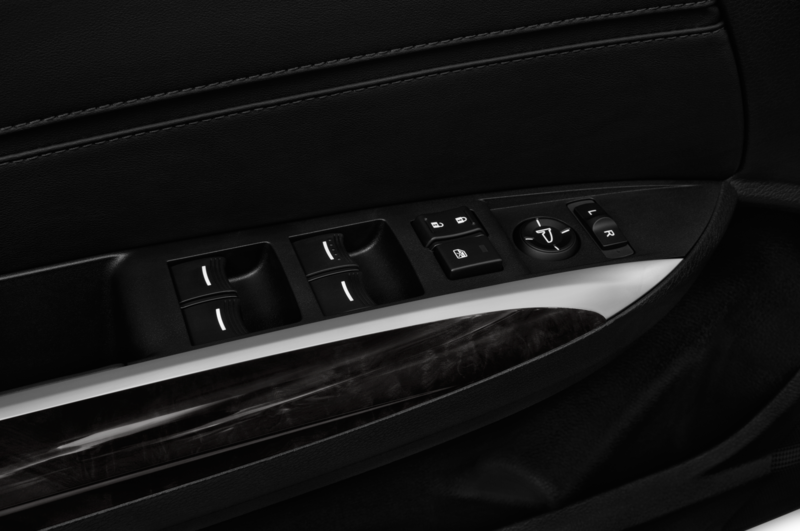 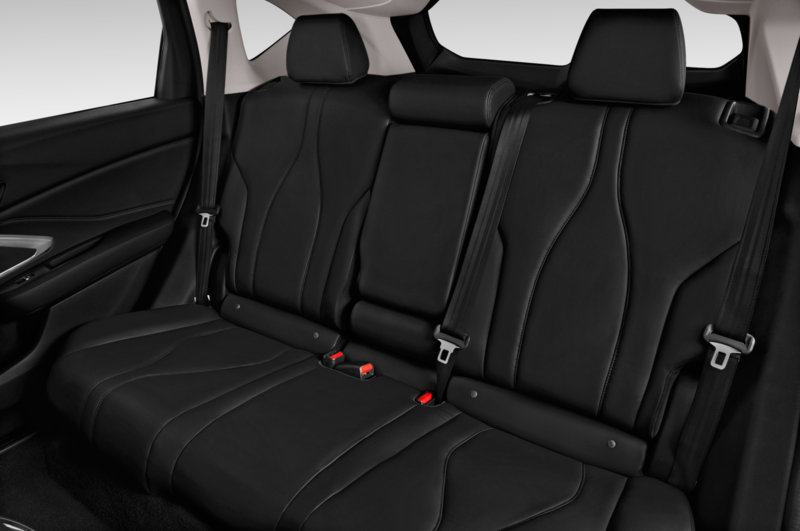 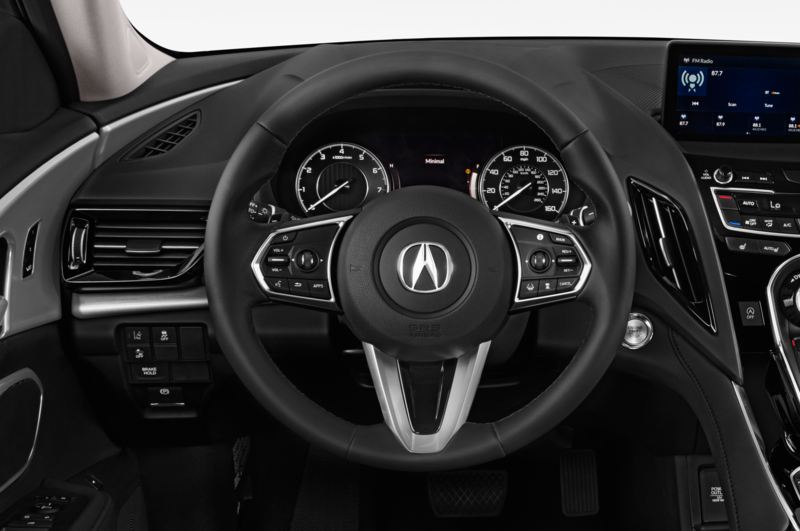 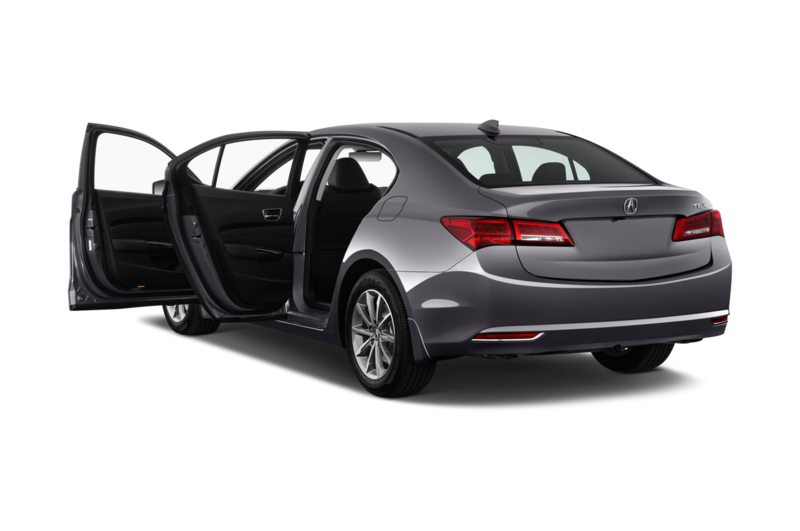 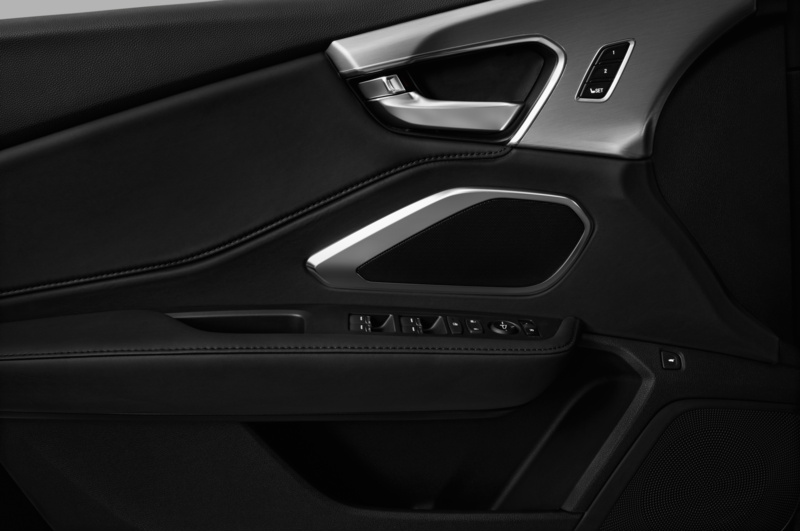 The MDX and RLX models use two rear-mounted electric motors to achieve the effect, while the NSX has its two electric motors up front due to its mid-engine configuration. 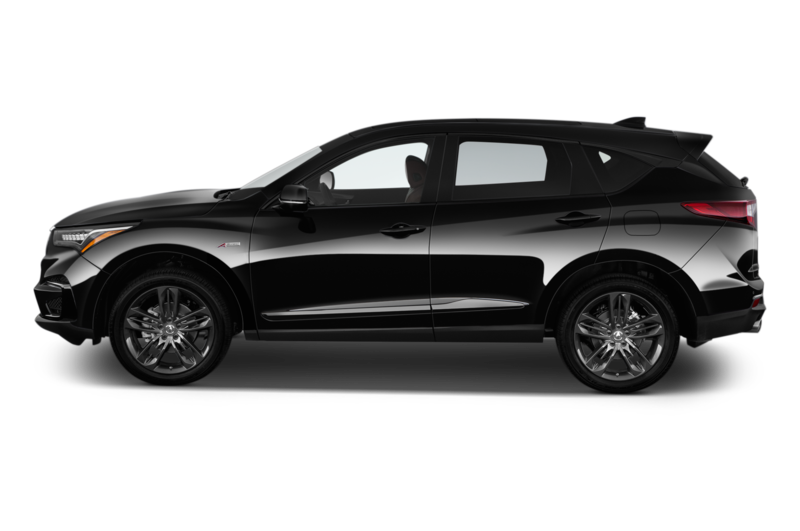 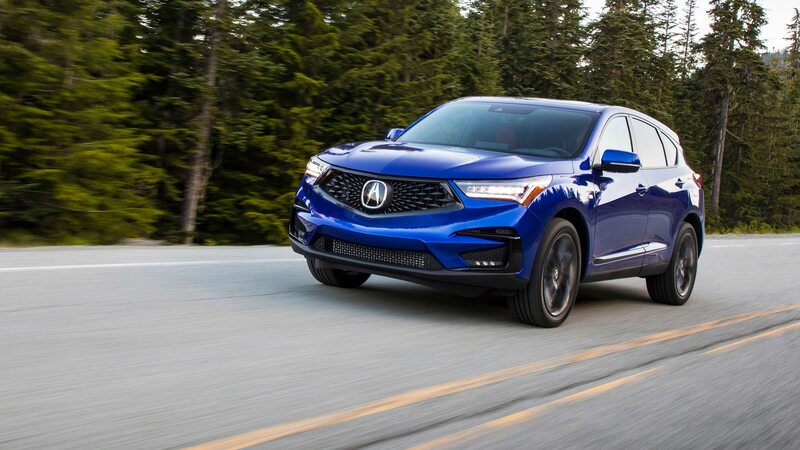 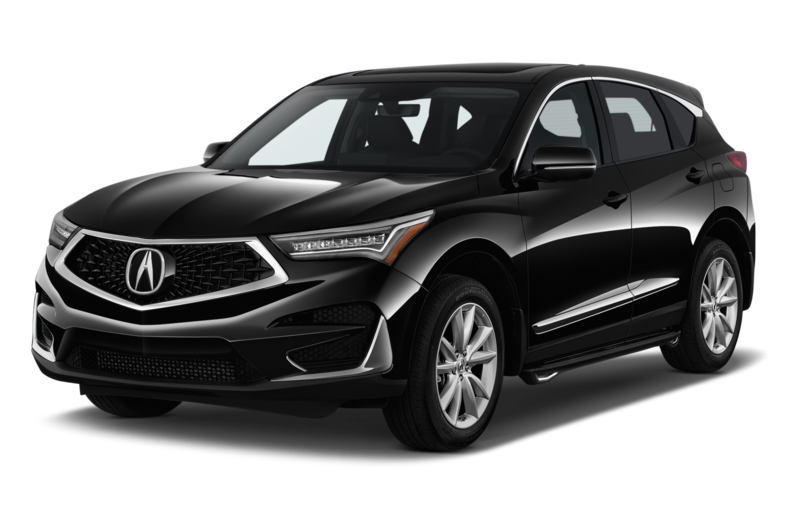 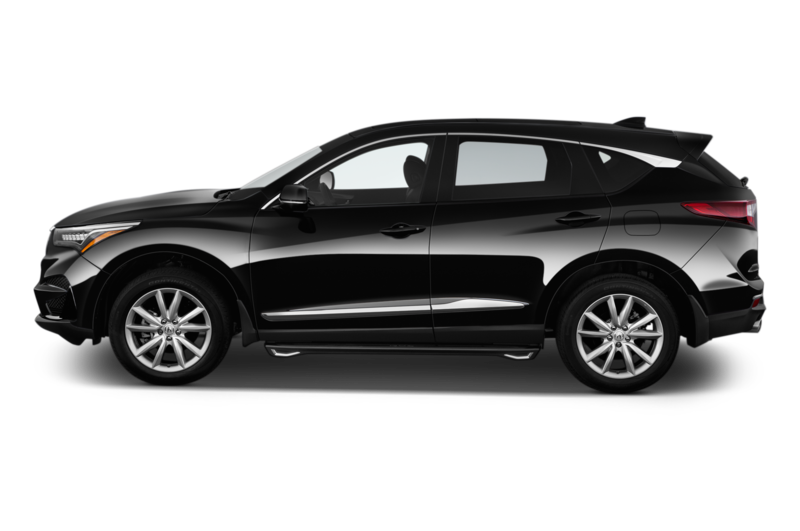 The latest version of SH-AWD can be found in the 2019 RDX and offers 40 percent more torque capacity at the rear axle, quicker front-to-rear torque transfer, and 30 percent quicker transfer of torque between the left and right rear wheels compared to the outgoing model, says Acura.